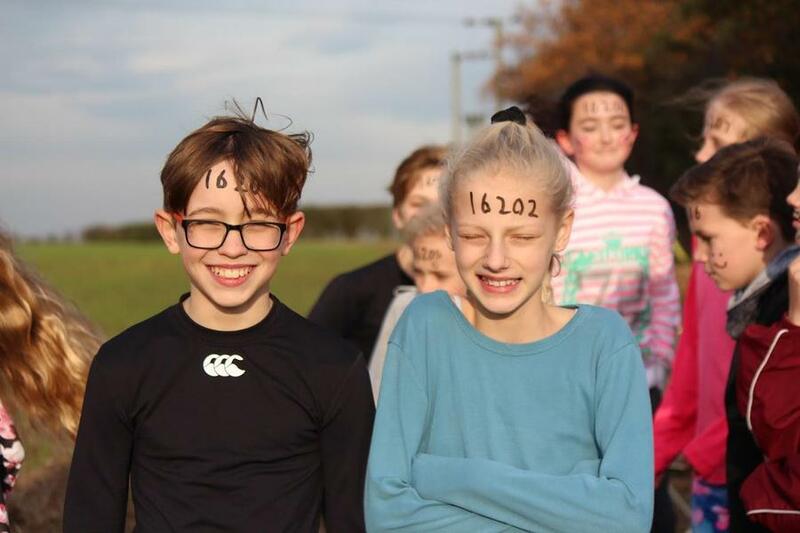 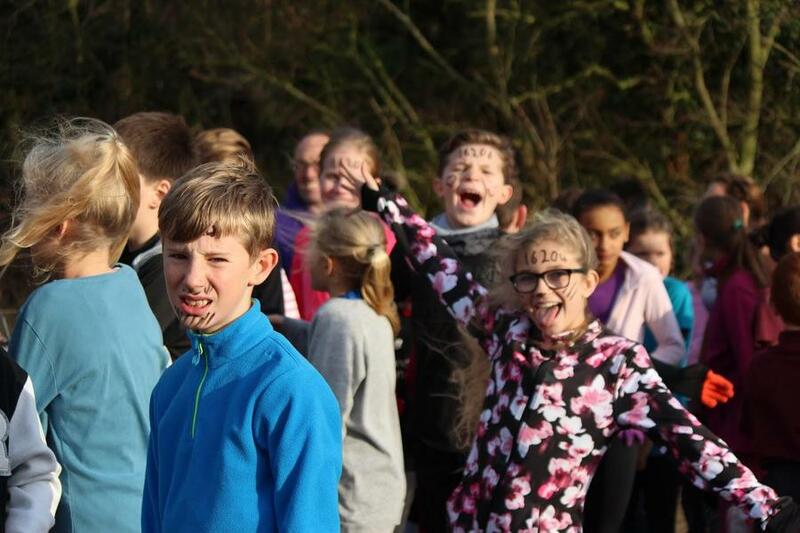 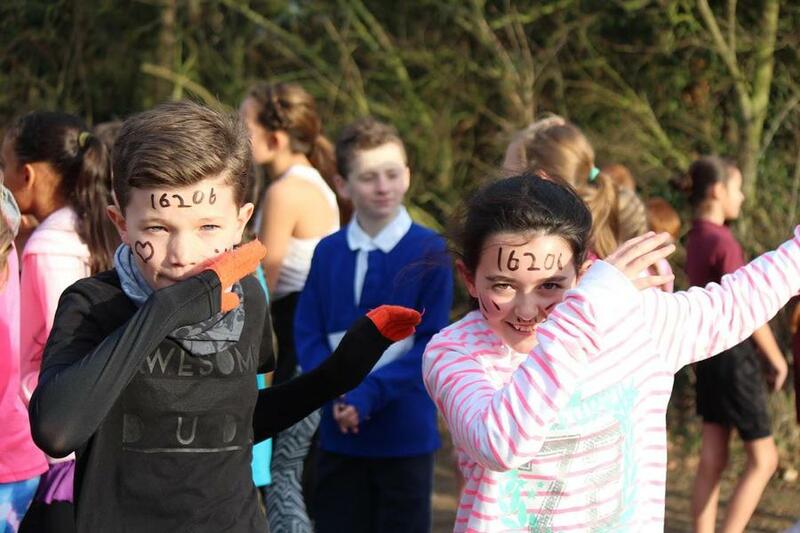 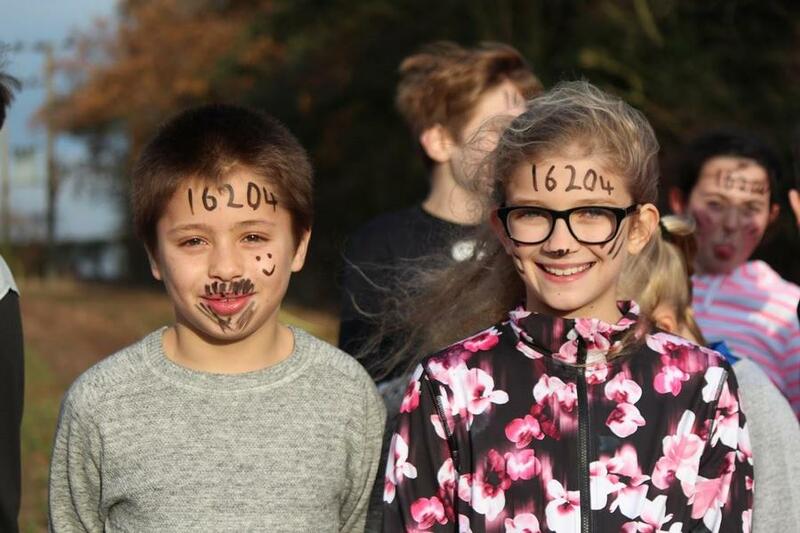 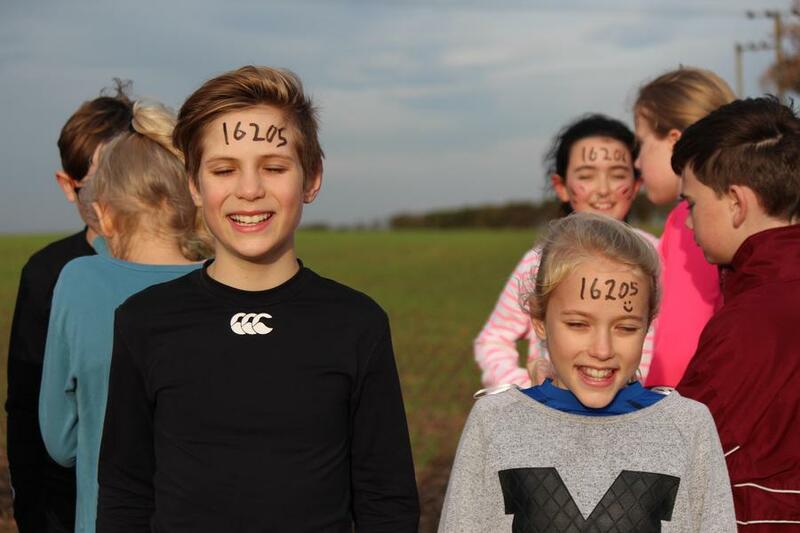 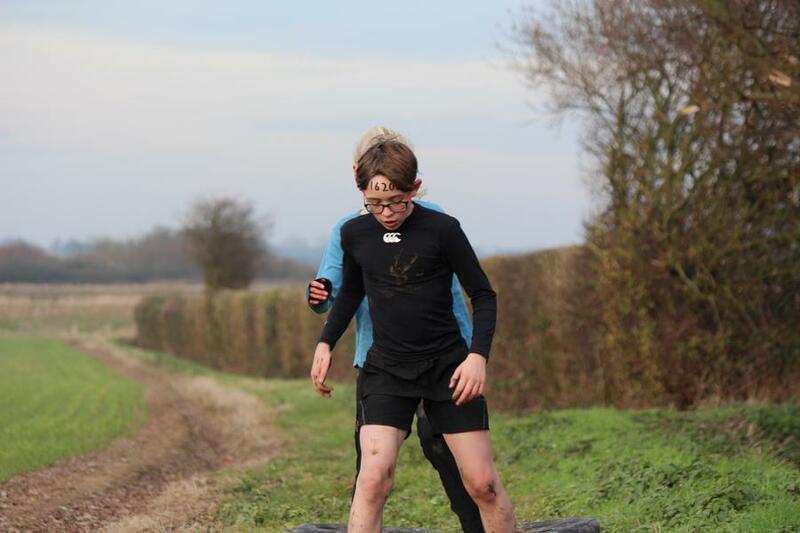 On Wednesday 7th December, a group of 14 Year 6 children took part in the Adventure Run in Frinton. 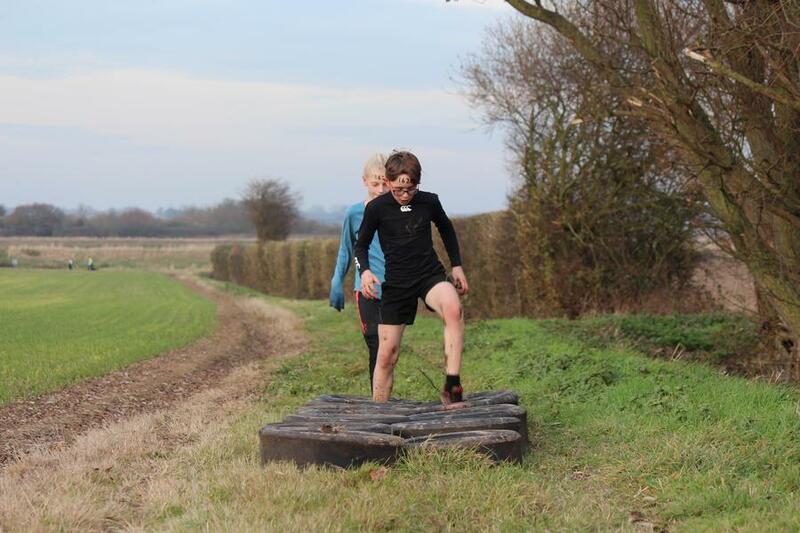 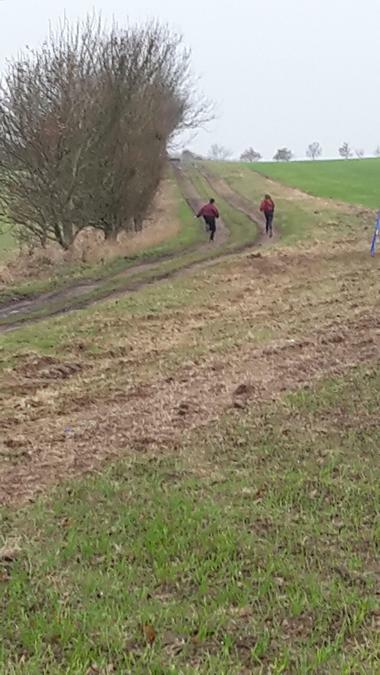 This is an obstacle course around a very muddy farmer's field - 42 pupils took part altogether. 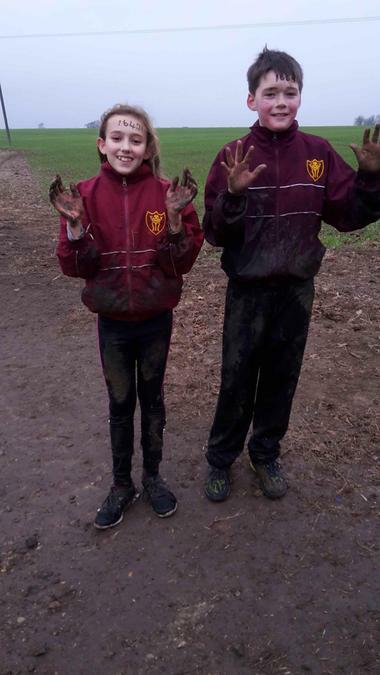 The children had a fab time, got very muddy but really enjoyed the experience. 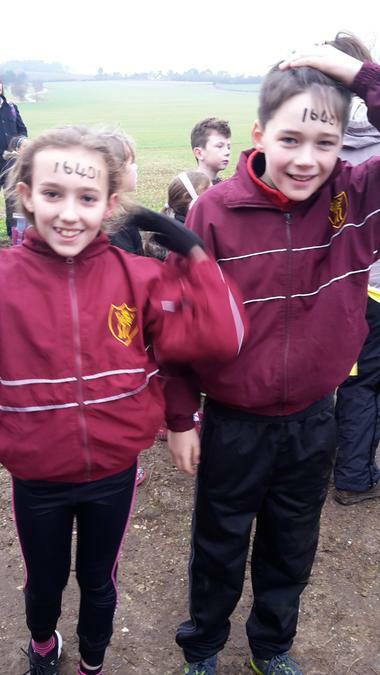 A particular well done to Monty and Emily for coming 1st overall beating all the other competitors by about 3 minutes. 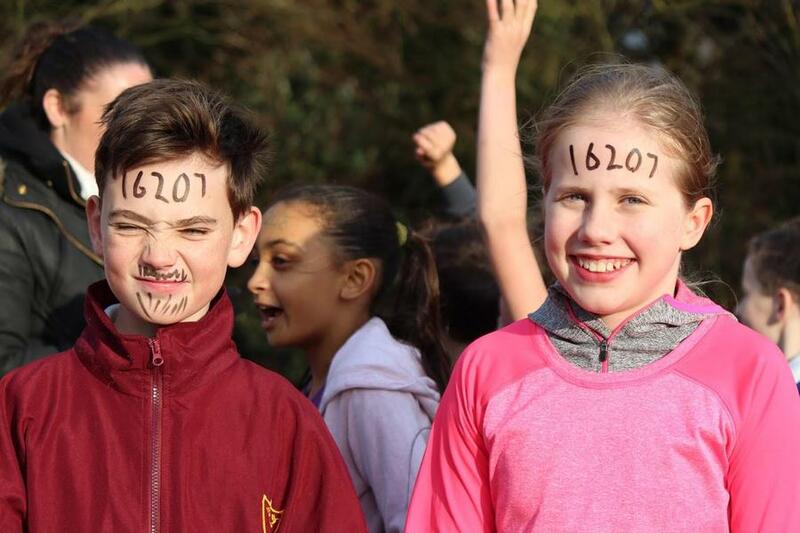 Eight of our pupils managed to get into the finals. 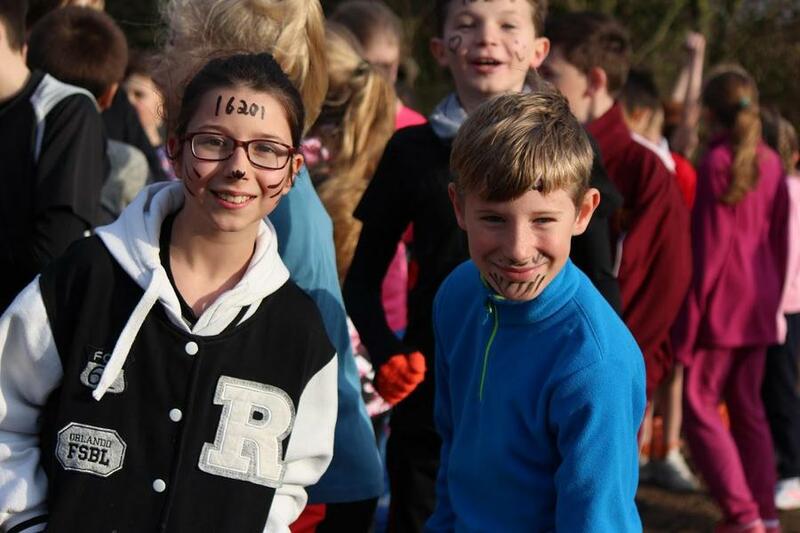 Also thank you to Mrs Catton who then took Luke and Isabella back on Saturday for the finals day.